Fence Bars: Iron Fence Bars are used in fencing around the sites and building iron fence gates. 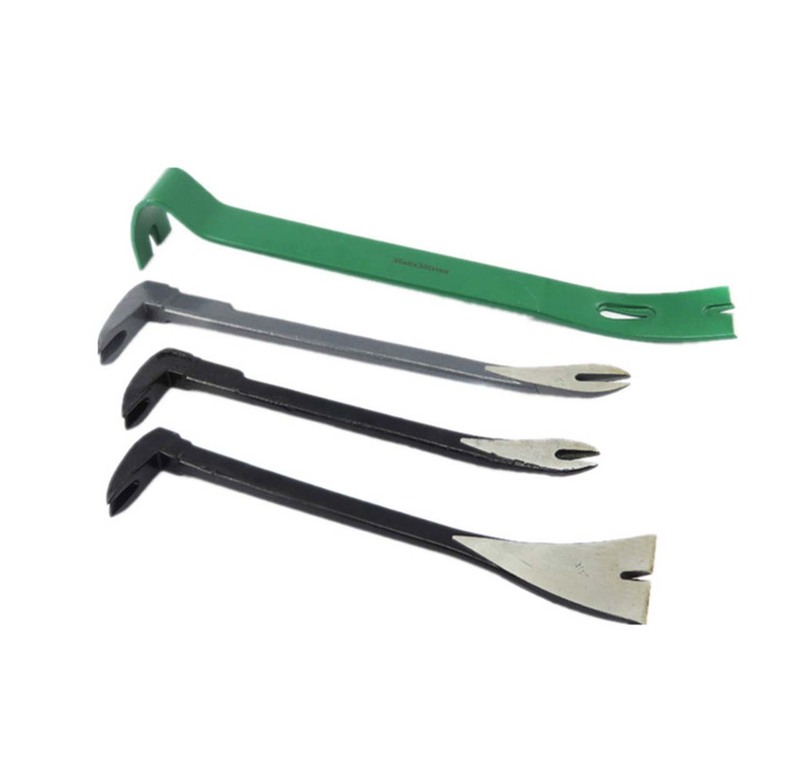 Crow Bars: A crow bar is a handy tool, which consists of a metal bar and a single curved end. 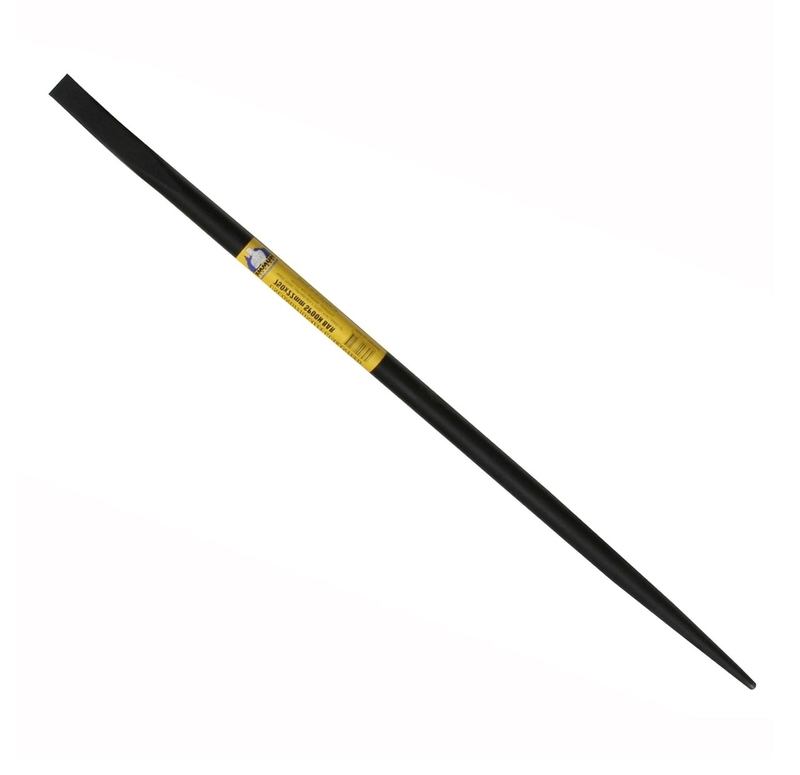 These bars have flattened points, which are used in removing nails with a small fissure. Fox Wedges: Fox wedge is one of the handiest Prying and Wrecking tools used by heavy duty workers. 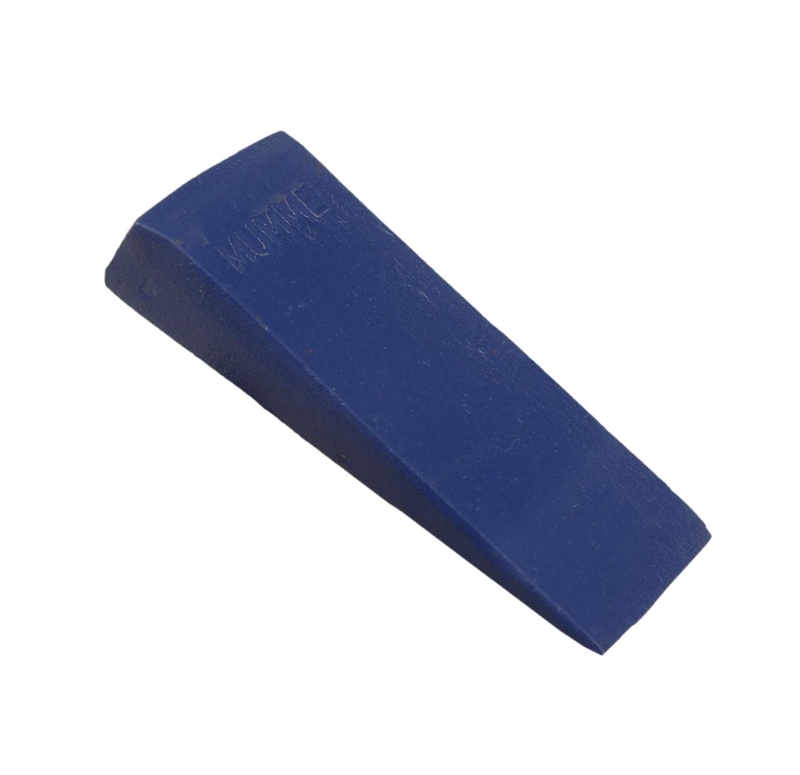 These wedges are used for expanding the split end of a bolt and fastening it into a hole, avoiding any withdrawal. This process of fastening is called Foxtail Wedging. 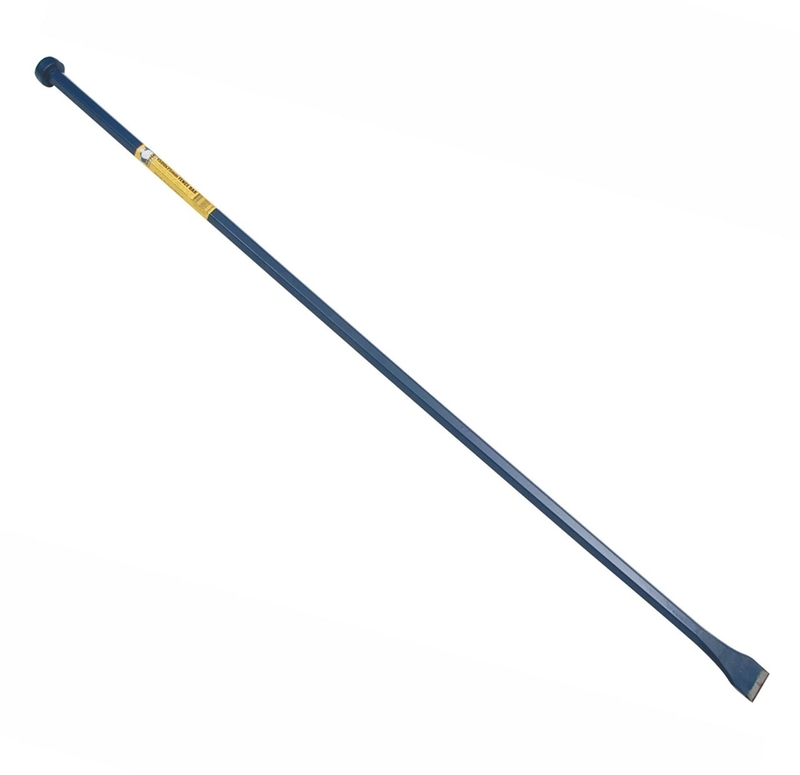 Pinch Bar: A pinch bar is a tool used for prying, moving, rolling as well as lifting heavy objects. 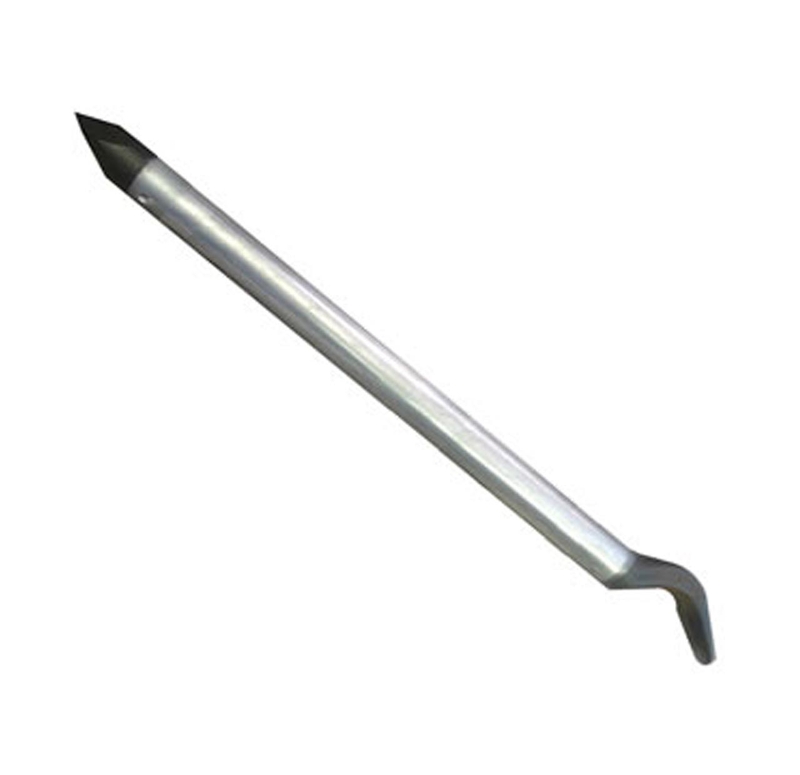 This pinch point tool allows easy moving of heavy machines to large distances. 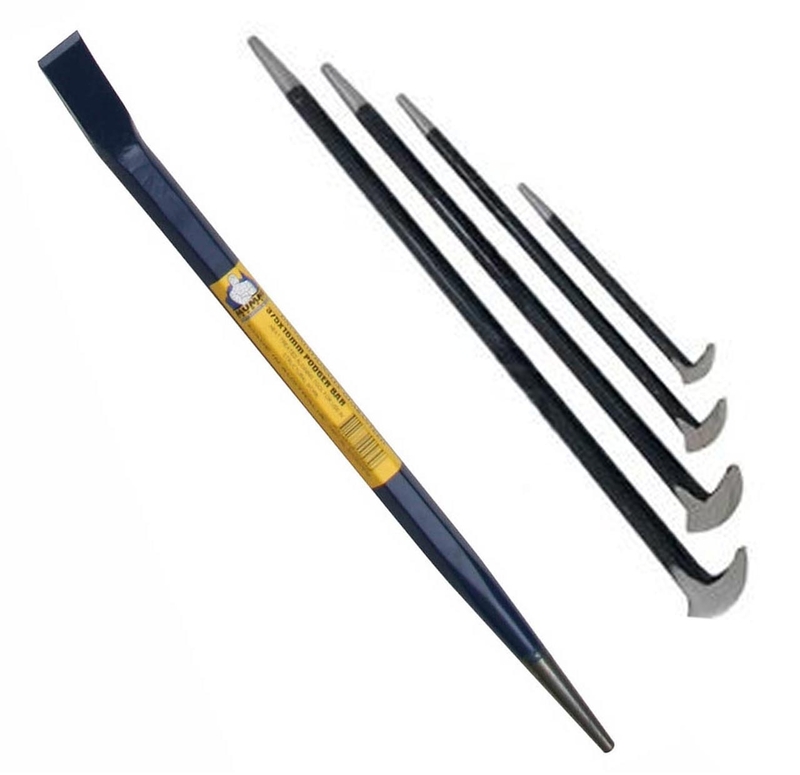 Ideal for lifting and prying, Pinch Bar tool is used in automotive, building and construction applications. 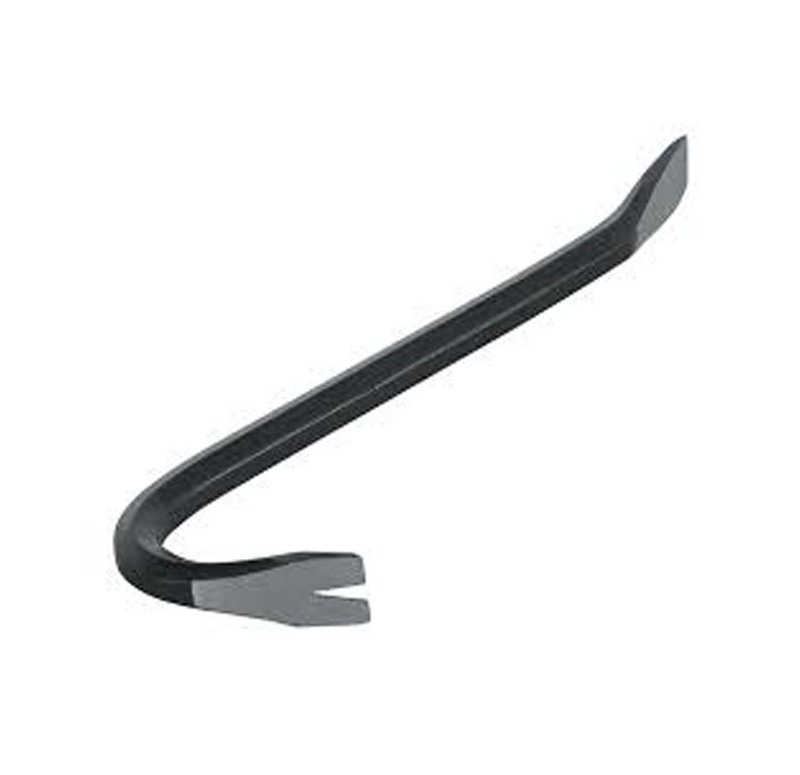 Pry Bars and Wrecking Bars: Pry bars and wrecking bars are great bars used in prying fastening materials apart and ripping down during demolition. We cover the prying and wrecking tool niche in the most desiccated manner. Our selection includes the most conventionally established tools and those that have made it to industrial and manufacturing jobsites in the recent past. Feel assured that at this online store you get the best online deals on power tools and the guarantee of authenticity. At Audel, you get the assurance of being served with authentic products, security of online transactions, and instant customer support to make this a better, more enjoyable shopping experience.